Are you looking for a janitorial service for your office? Here are some important reminders on what to look for, and remember that the cheapest service may end up costing you more than you bargained for. It is imperative that you hire a trusted and reliable company who run background checks on their employees. 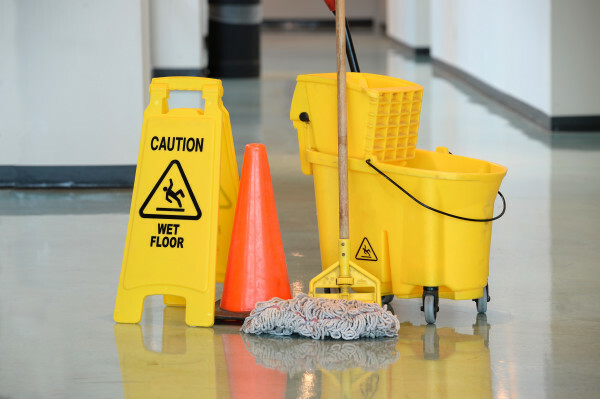 With expensive equipment and confidential data in your office, plus employees safety to consider, you need the assurance that your janitorial service knows who they employ. Don’t be shy about asking for testimonials or references before you hire them. A glowing testimonial from a current or past customer speaks volumes. Not only do you need to know who is coming into your office, ask the janitorial company what types of chemicals and equipment they use to clean. You want to maintain a clean working environment for your employees. Find out how long they have been in business. Are they locally owned or a franchise? When is the most convenient time for you to have your office cleaned? Will you need a member of staff present at the time of cleaning or can they go in alone to clean the building? 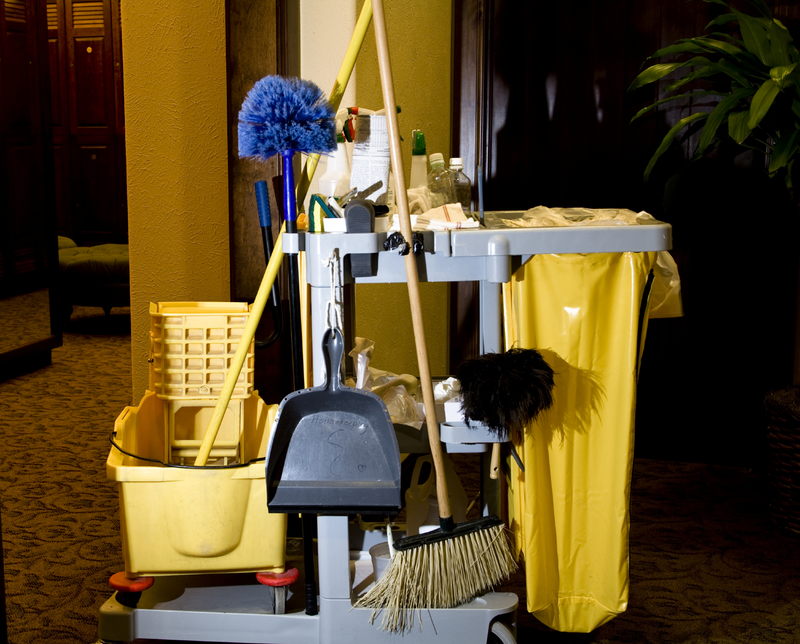 Here at Clean N Fresh Cleaning Service we offer professional office janitorial services in Chandler, and surrounding valley areas. 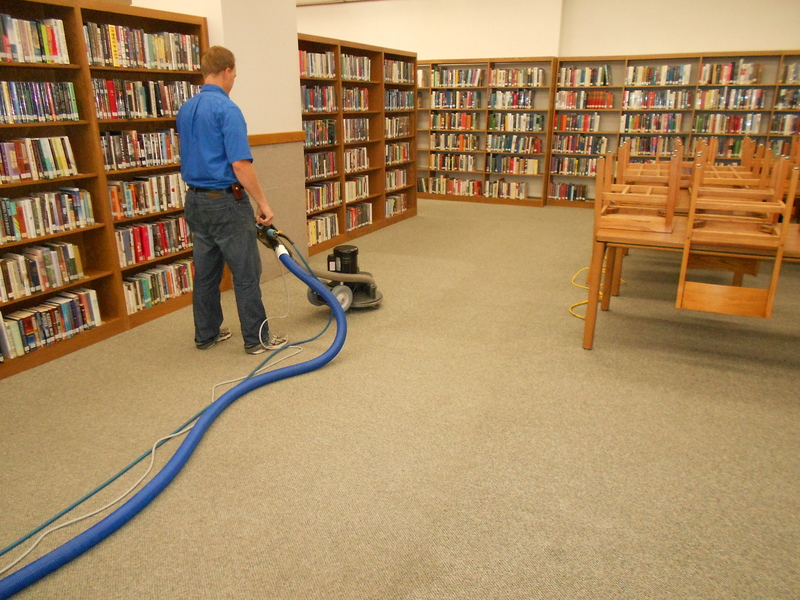 Call us today to schedule a quote for your office building cleaning at 480-821-1481.